I'm teaming up with Andrea today!!! For our "Favorite Things Party"!! Yes, this is my favorite thing! ha! 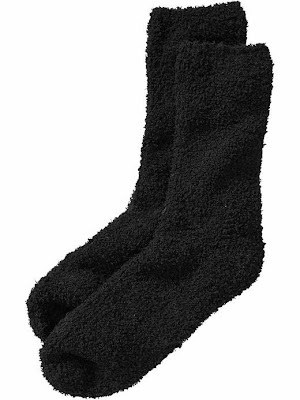 I LOVE Old Navy's comfy cozy fuzzy socks!! If you go in the store, they have cute colors and patterns. For some reason, online they only have black and white. But...for the last four days (while we've been iced in) these fuzzy socks have kept my feet SO warm!! I LOVE wearing them around the house. They're my version of house shoes. On cold days, I'll even wear these out and it definitely makes a difference. They're the perfect Christmas gift!! They're half off (online...not sure about the store) right now. So...you could give a couple as a small gift. The perfect little cozy Christmas present!! Please link up with us!! Tell us what your favorite thing is right now. We'd love to get some new ideas! 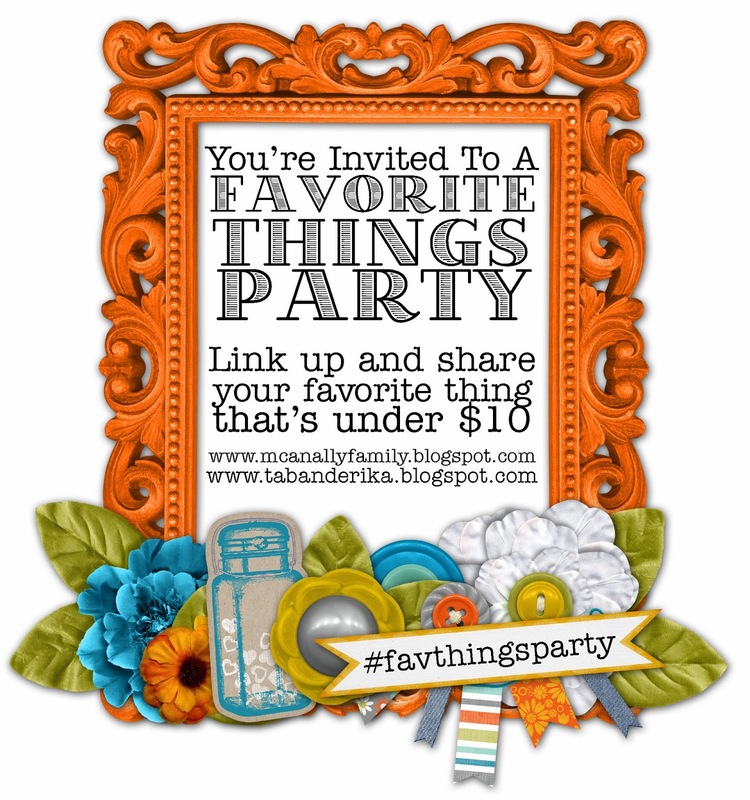 And...go check out Andrea's favorite thing! I just love cozy socks! I'm wearing some Old Navy ones right this second!! Love! I bought a pair of socks just like that yesterday at Target! I wore them last night and fell in love!!!! I need to get more pairs of fuzzy socks since Mason has taken a liking to wearing mine ALL THE TIME. hahaha :) Loving the linkup, friend! Love these socks! and can't beat 50% off!! What an awesome link up idea! I love so many things for $10 and under. Cozy socks are a winter must have! Those socks look so warm and comfy! Especially right now as I am FREEZING in this crazy weather we are having!! !